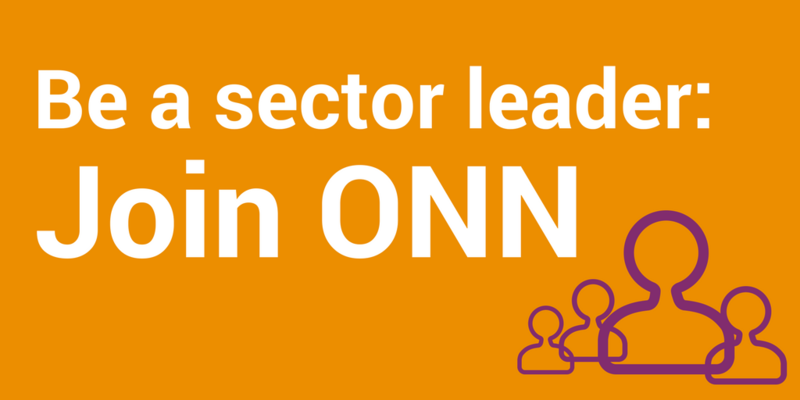 The ONN Office Supplies Program is the second in the ONN Purchasing Program aimed at helping nonprofit organizations buy better, after the successful ONN Employee Benefits Solution launch in May 2016. We began our work developing the office supplies program in December 2015, teaming up with purchasing partner Round Table Procurement Services (RTPS) to initiate the public Request for Proposal (RFP) process. The selection process was supported by our Supplier Selection Working Group, a volunteer group of dedicated nonprofit sector representatives with expertise in purchasing. We explored our options for a program that would be attractive enough for larger organizations to consider switching to, yet flexible enough to accommodate smaller groups that wouldn’t be able to negotiate discounted items on their own. We wanted a partner who would understand our sector and would be flexible enough to adjust our core list of discounted items over time, matching our changing needs. 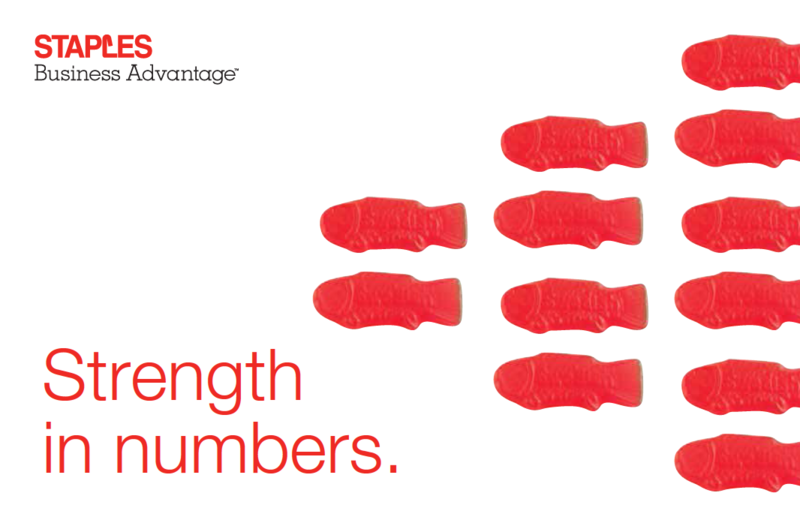 We are thrilled to be working with Staples Business Advantage as our partner for the ONN Office Supplies Program. 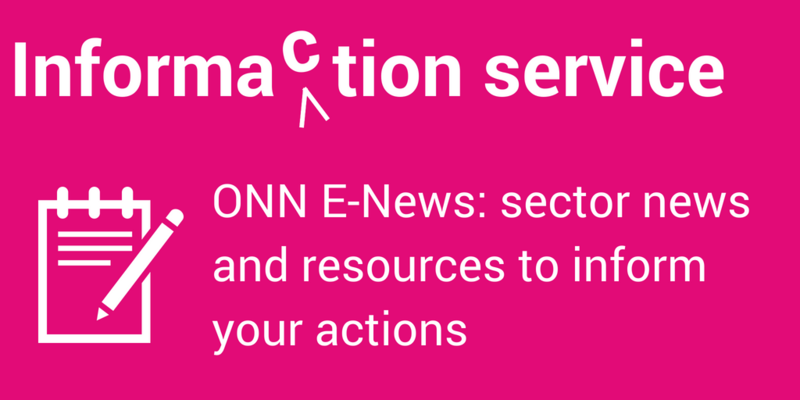 Our new program offers huge savings on products that Ontario’s nonprofit organizations need the most. Click below to register and set up your account today. The ONNPP was created to help nonprofits simplify their buying decisions, while exploring opportunities for group savings. For more information on our program and pricing, contact the ONNPP team.